Professional business letterhead stationery is a must these days. It is essential in making your company stand out from the crowd and not look like a backyard operation. Minuteman Press Frankston can help your letterhead needs and requirements. From a complete design and print service, to printing your design on our digital or offset printer, we can do it all. At Minuteman Press Frankston we are the design and print experts. We specialise in producing professional stationery and marketing items. We have over 100 different paper stocks in store and will choose the right style, texture and weight to ensure you can easily overprint your letterhead on your home or business printer. 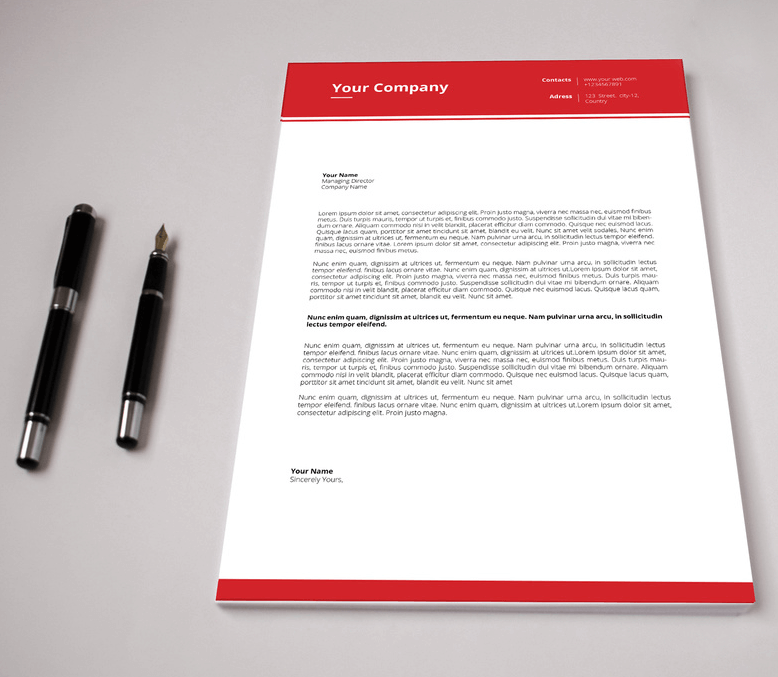 Letterheads form an important part of your corporate stationery suite. They represent your business or organisation, when you aren’t there. You don’t need a logo to have a letterhead, but you do need a professional design to ensure you are remembered for all the right reasons. 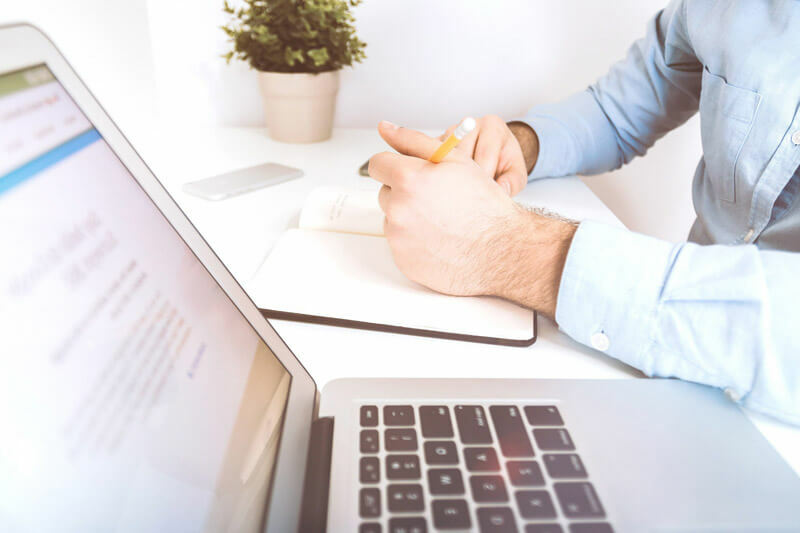 There’s some important elements to include in a standard letterhead design and these are: name, address, contact details (phone, website and email) and ABN. Minuteman Press Frankston are here to help, with not only choosing the right paper, but also the right look for your company. We’re also budget minded; we understand you may not need 1000’s of letterheads and/or want full colour. Thanks to our combination of digital and offset printers, we can print as few as 100 letterheads at a time. All our letterheads are designed and printed so you can overprint on your home or office machines, as needed. For those of you looking for environmentally friendly paper, we have added this to our range. For more information on our letterhead services, contact us today for a free quote on 9773 5586 or sales@mmpfrankston.com.au We’re open Monday to Friday, 8.30am till 5pm, and can also help with business cards, envelopes, flyers and brochures.